Just like there’s a really, really big difference between tax avoidance (lessening tax liability and legal) and tax evasion (the deliberate under- or nonpayment of taxes and criminal), there’s a big distinction between tax planning and tax filing. Unfortunately, if you’re like most people, it’s a distinction you’re not all that familiar with. Tax filing is when you prepare and submit your tax return to the IRS by a determined deadline. Tax planning is working with a financial professional to make sure you use the tax code to your greatest advantage. It’s a popular myth that there are over 70,000 pages in the tax code, but the true number is still well over 4,000 pages. Is it any wonder no business person has the time to read it? 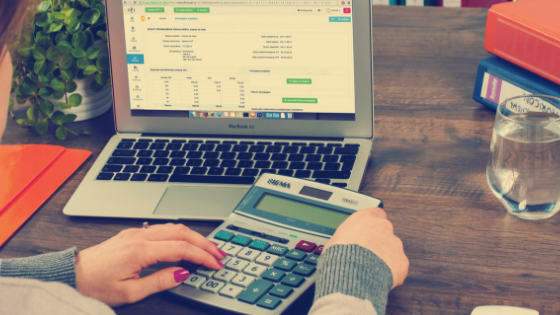 Luckily, tax pros like CPAs, accountants, and bookkeepers do stay current with new and updated tax codes, making them well prepared to help you understand these three major differences between planning and filing. Tax planning requires understanding tax requirements, tax payment, and return preparation, as well as a knowledge of business accounting. Do you know the difference between income, self-employment, employment, sales, and local taxes? Each of these taxes is based on different criteria and has distinct filing requirements. With income taxes, for example, partnerships, sole proprietorships, S-corps, and LLCs show their next profit on personal income tax forms. C-Corps, on the other hand, pay corporate taxes. And don’t forget about state, city, and county taxes! Tax planning is more long-term. Good tax planning looks far into the future and helps you better plan and benefit from existing tax rules. It’s a time-consuming process that requires a high level of knowledge and engagement. You may find it tedious work, but a good tax planner will always be excited about helping you save money on your next return. Meeting with a tax expert on a regular basis helps him or her give you proactive tax and accounting advice. That’s why planning is about much more than preparing tax returns. 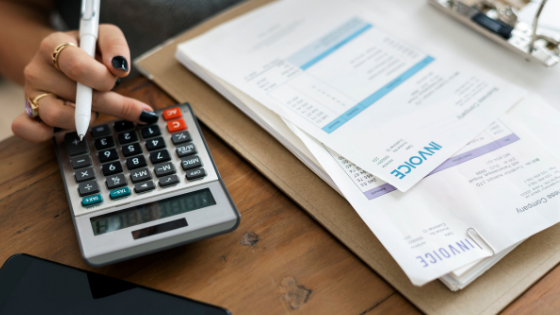 It’s an ongoing process where you and your accountant analyze your previous tax returns and current financial standing to ensure future returns are more tax-efficient and beneficial to your company’s growth and profits. Once it’s time to file your taxes, it’s too late for planning. Whether you should prepay future charitable donations, etc. Tax planning is unique to each individual and organization. Some strategies will work for you, others will not. A professional can help you understand which ones are right for your business. As with most things in life, a little bit of planning can go a long way in saving you significant money come tax time! Learn how to get your books in order before the tax deadline, and get up to 75% of your tax filing fee covered! 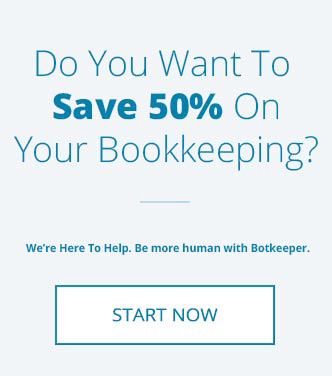 An experienced, qualified bookkeeper is your perfect year-round partner in tax planning and filing. Tasks like paying bills, invoicing customers, and entering transactions are done on a consistent basis. Employee payroll, bank reconciliations, and entry adjustments keep your business operating smoothly. And monthly Profit & Loss reports, Accounts Receivable (AR) and Accounts Payable (AP) aging schedules, and balance sheets get you geared up for tax time. Come tax time, all that information can be used to quickly and easily file your various federal, state, and local tax returns, including payroll, sales, and income tax. You’ll also get all the W2s and 1099s you’re required to issue. We believe a key element to financial success is looking ahead and structuring transactions throughout the year in a way that helps you (legally!) pay the least amount of taxes. The sad truth is, after-the-fact tax planning simply doesn’t work. By the time your returns are due, the tax is due, too. 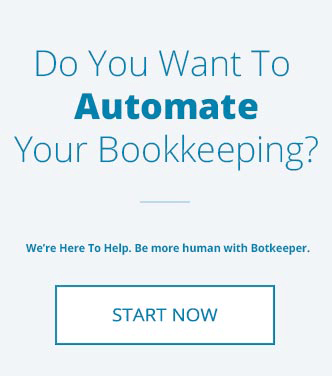 Botkeeper can help you make smart accounting and financial decisions that reduce your taxes and boost your bottom line. Are you ready to take your business to the next level of success through careful tax planning?